4) What website will you be hosting on this VPS? 5) What is your monthly budget? Try forumweb.hosting forum, they have plenty of threads and discussions and reivews about this topic. 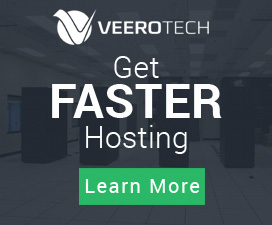 There are few good web hosting companies around that have VPS but it will depend on your location to get a good one. How cheap do you require? The price also depends on your requirements. So, if you elaborate more, it will be better. 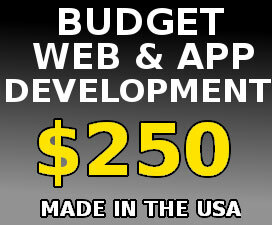 At least you need specify your budget and how price can you accept to go with? Have you any suggestion for cheap PBN Hosting?